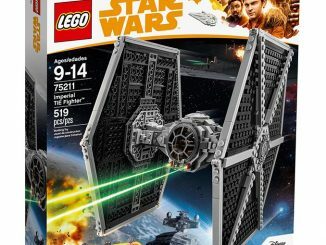 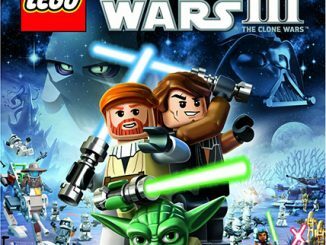 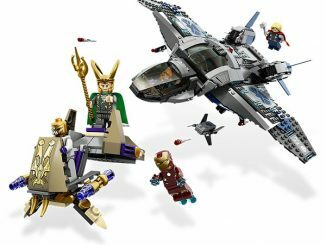 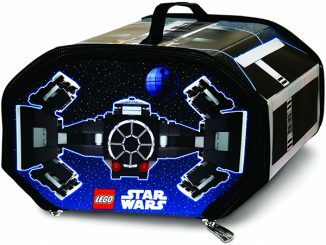 Don’t be confused—there’s not a new LEGO Star Wars movie coming out. 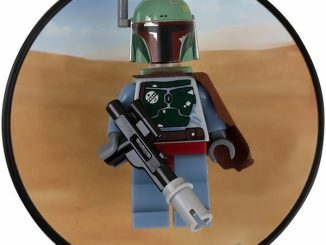 This Solo: A Star Wars Story Trailer (LEGO Version) is a trailer for the Solo movie coming out on May 25, 2018, just using animated LEGO bricks instead of real scenes with the actors from the movie. 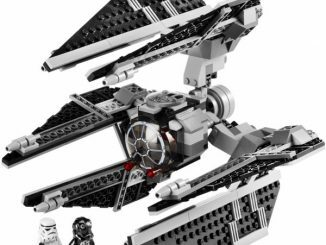 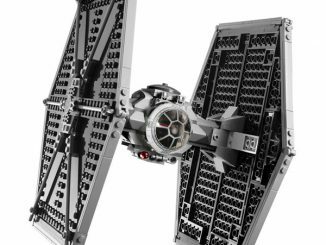 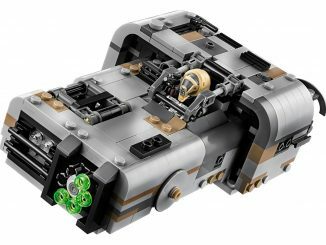 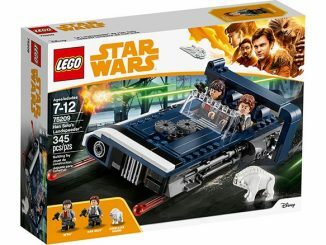 If it inspires you to make your own Solo inspired LEGO Brickfilms, you’ll need some of the new LEGO sets like the Kessel Run Millennium Falcon, Han Solo Landspeeder, Moloch Landspeeder, and Imperial TIE Fighter. 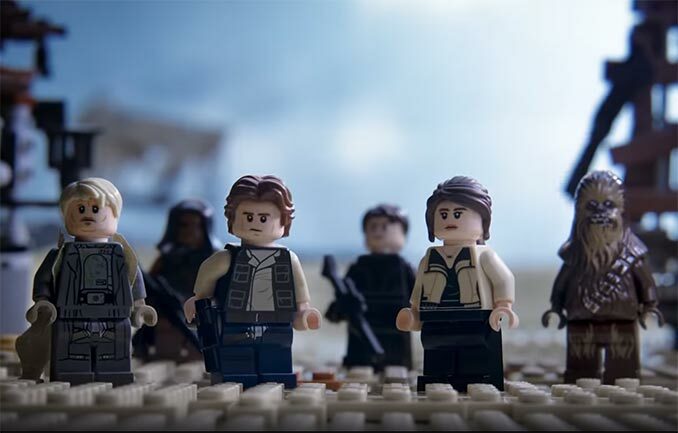 We’re putting together a crew… with LEGO bricks in this version of the Solo: A Star Wars Story trailer. 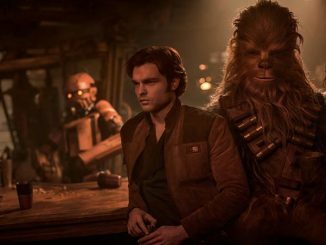 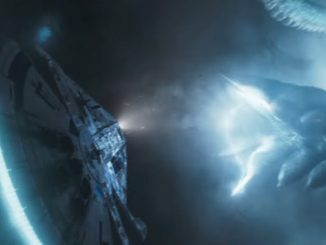 Check out all the Solo Merchandise coming out, read the Solo Reviews, see the Solo Image Gallery, and watch the Official Trailer, Teaser Trailer, Crew Trailer, and Risk Trailer.